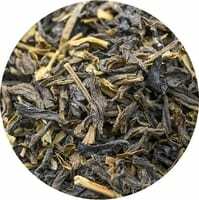 A unique Oolong prepared to keep the intrinsic character of Darjeeling in every sip. Elegant with vibrant flavours and grassy aromas. Easy on the palate with a long finish. Suggested brewing time 3-4 minutes at 90 °C.